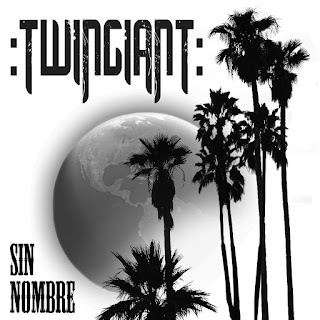 Exactly one year after the release of their full-length album (“Mass Driver”), Twingiant return to our speakers with a new EP called “Sin Nombre”. 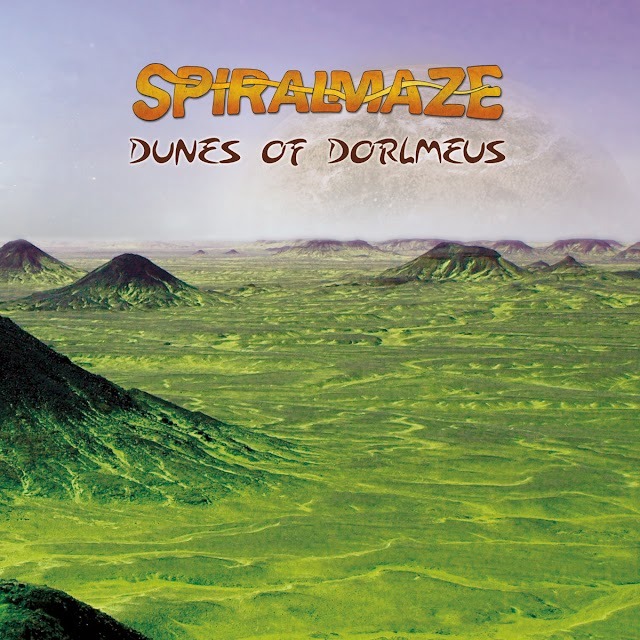 This time the band from Phoenix, Arizona, provides us with nearly 25 minutes of heaviness and groove all filtered through band’s personality. Listening to “Sin Nombre” you can hear a “stoner rock meets doom” mixture, with sludgy vocals. The special thing about this, is that the band has a unique way to combine all this stuff, and doesn’t follow recurrent patterns. So, despite the fact Twingiant keep “playful” structures in “Sin Nobre” songs, this doesn’t remove not a single gram of its heaviness. 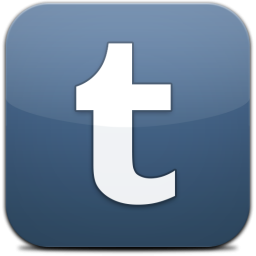 In fact this adds character. 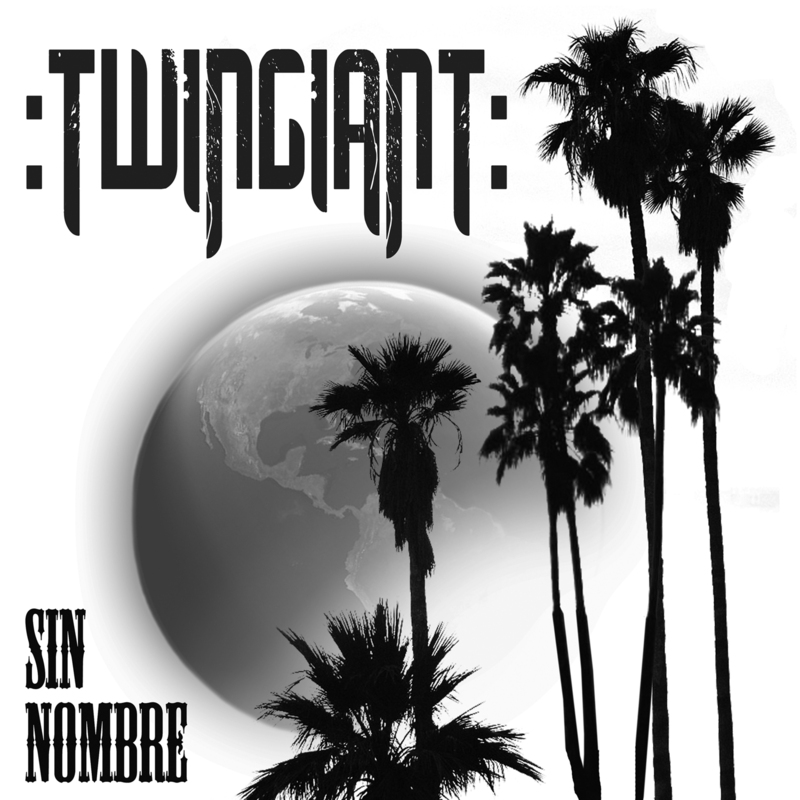 So, if you are looking for some high energy piece of music, beyond generic stoner rock / sludge tunes, then Twingiant’s “Sin Nombre” is a very decent choice.